The Summerwind Ranch area in Fontana, CA is scheduled to be developed into a mixed residential/commercial sub-development. The land was previously used for cattle grazing so the development will be a significant change for the area. 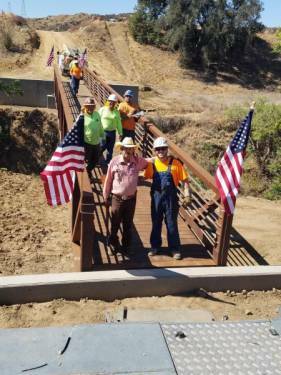 A small canyon cuts through the land so a pedestrian bridge was scheduled for construction. 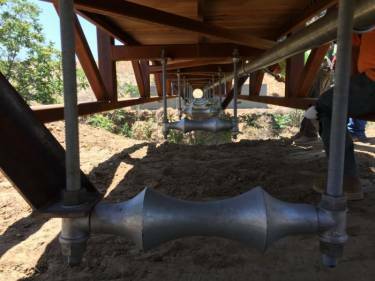 Portland Bolt supplied the headed anchor bolts for the bridge structure and the round-bend U-Bolts for the pipe hanger supports in the summer of 2018. The fasteners were required to be hot-dip galvanized, a coating that Portland Bolt applies in our 94,000 square-foot manufacturing plant. Production of the parts was completed in a turnaround that helped keep the contractor on track. 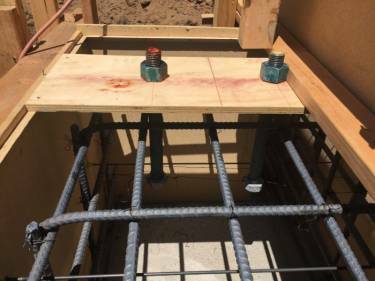 Consider Portland Bolt for custom bolts on any type of bridge project and we will do everything possible to keep your job on schedule!